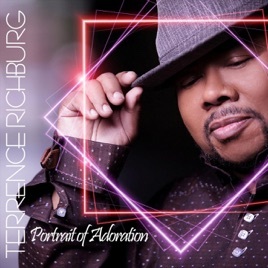 Renowned by his peers as “The Quincy Jones of Gospel,” Terrence Richburg has graced that realm as a songwriter, vocalist, arranger, orchestrator, producer, keyboardist, guitarist, bassist and percussionist. 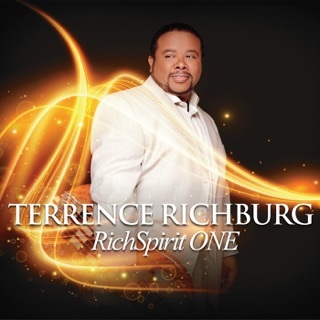 In addition to working with the likes of Yolanda Adams, Shirley Caesar and Ben Tankard, he’s a force in gospel jazz with his group R&R. 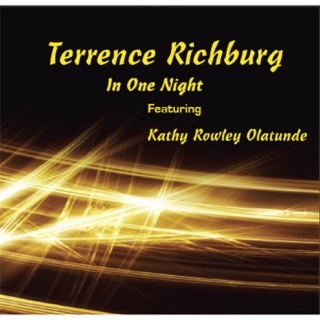 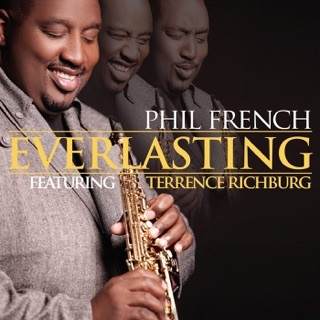 His latest Smooth Jazz collection PORTRAIT OF ADORATION is a powerful testament to Richburg’s wild multitude of talents, driven by his love of God and equal passions for sensual soul-jazz, sizzling funk and dazzling keyboard and guitar melodies and improvisations. 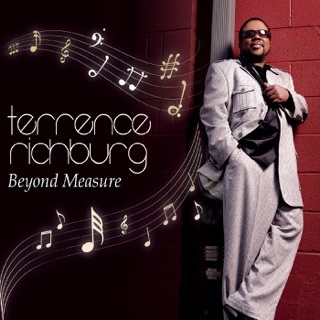 Along the way, Richburg also impresses with some Take 6 like vocalizations.